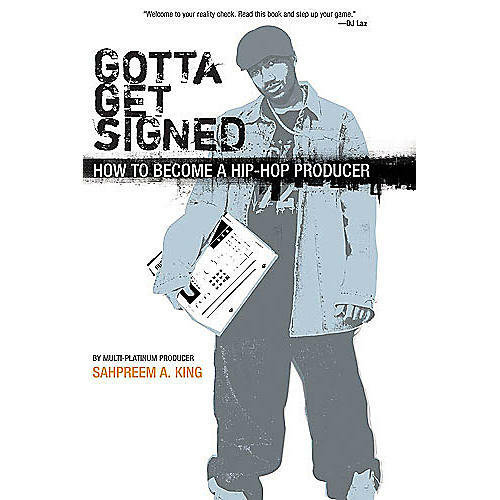 Author Sahpreem King lays out the steps one must take to learn the art and craft of hip-hop production. He begins with a brief history of the genre, explains what a producer and beat-maker does, how to build a studio, assemble your production team, and promote your music. He also reveals invaluable information about how advance-against-royalty deals work. The book closes with a thorough discussion of music publishing and an exhaustive resource section.